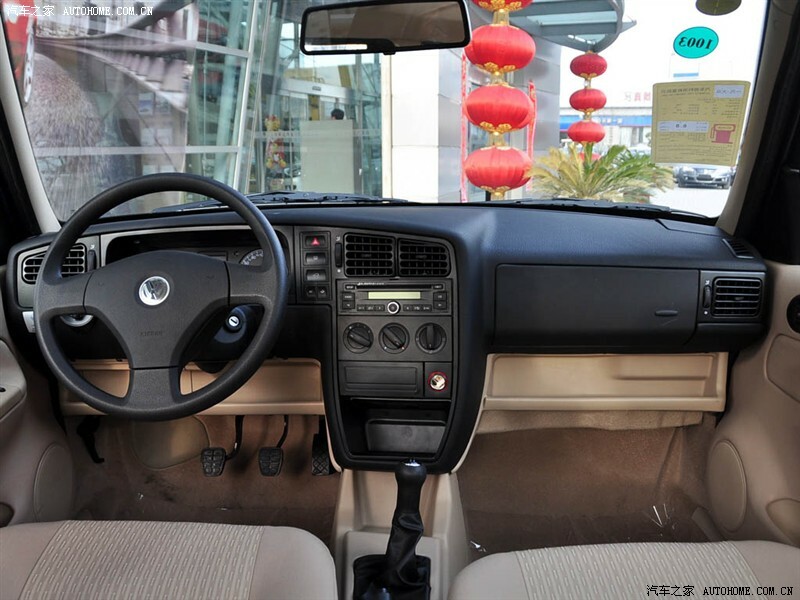 In china they are making this year a reproduction of the MK2 VW Jetta, it's the same model except for an updated front en rear. 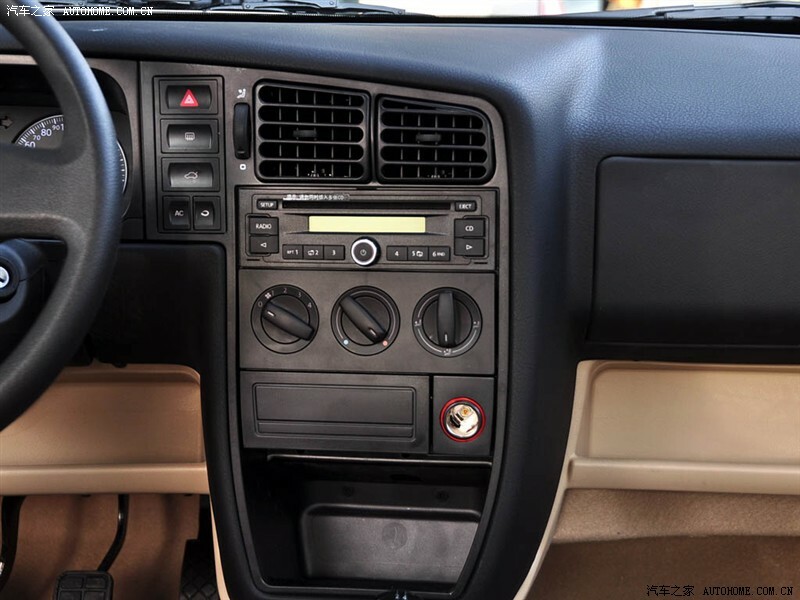 The dashboard looks a lot like the 93+ interior of the Corrado, except its double din radio, other cockpit console, newer type levers. I wouldn't mind having that newer type levers tough! My local dealership told me that it would be dificult, they can't for example order parts for the brazilian market cars like the Gol. also notice that there are 2 versions of the air control, one like the Corrado and one with an other design, same goes for the instrumental cockpit for that matter. 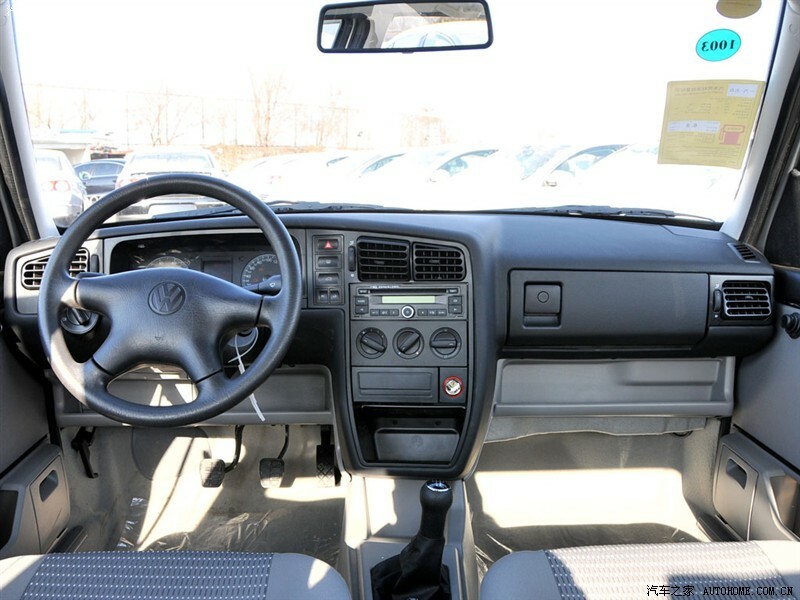 Interesting, I think it looks a little wider than an OEM Corrado Dash ? I would not mind the having the double din dash !! Another pic of the dashboard! But there is no switch for the rear spoiler ? I can always ask my chinese contact for info? Is there anything known about dimensions? Please check with your contact. airvents on the right and left side. If its possible? I am not sure. If you take a closer look you indeed see the "late style" corrado switches instead of other switches you see on more modern VWs, like for example the switch you need to turn to switch on the light. One thing that makes me doubt about were this dash is destined for is that (also indeed) the switch for the rear spoiler is missing. You can definetely see Corrado switches though, just take a look at the light switch for example, definetely a late style Corrado light switch . 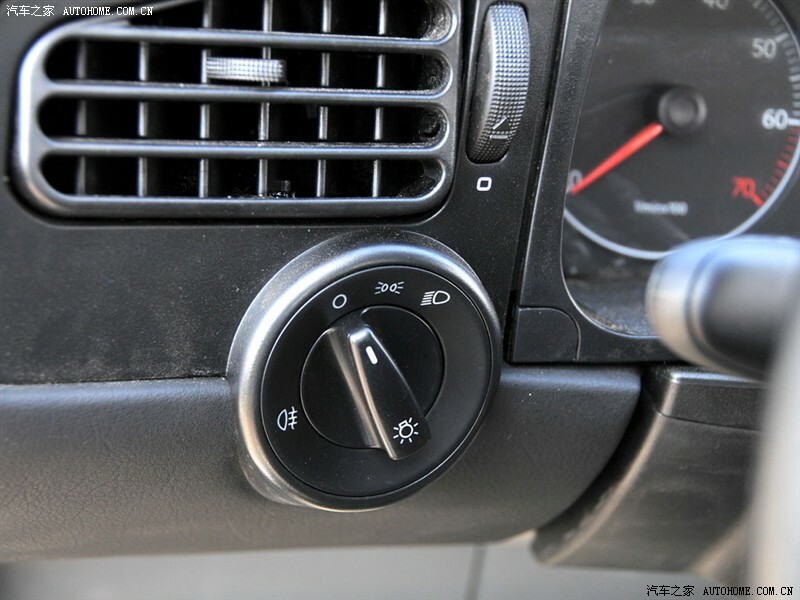 in these 2 versions the HVAC looks different from the Corrado dash. Well, I looked in the parts computer and the part number for the defroster vents is is L535-857-463 and the center vent is 535-819-707-B. So, it looks like there's some Corrado parts in there somewhere although I don't know how easy they would be to get from China. Hello, perhaps I have a good news for you! No problem to get china VW parts anymore!!! We send you everything from Germany!